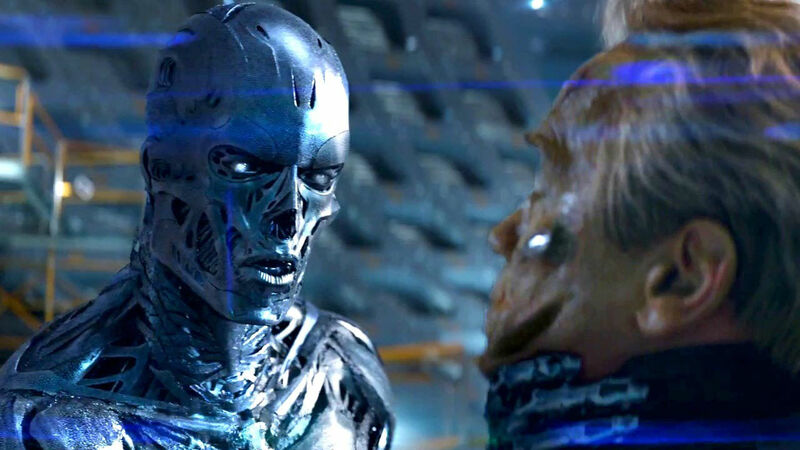 I am excited for the new Terminator movie because even though the last few have been dumb, it is still a fun time at the movies. 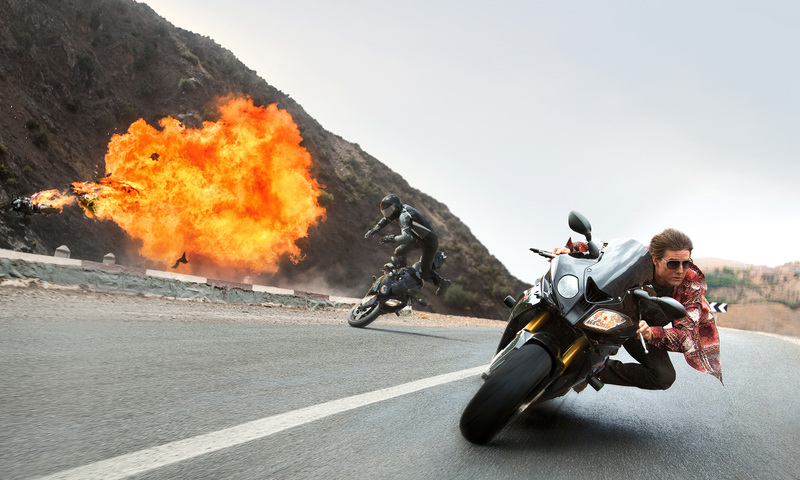 The new Mission: Impossible looks like the same plot as always, but it is another series that I love to watch. Maybe I like watching Cruise do his own stunts. 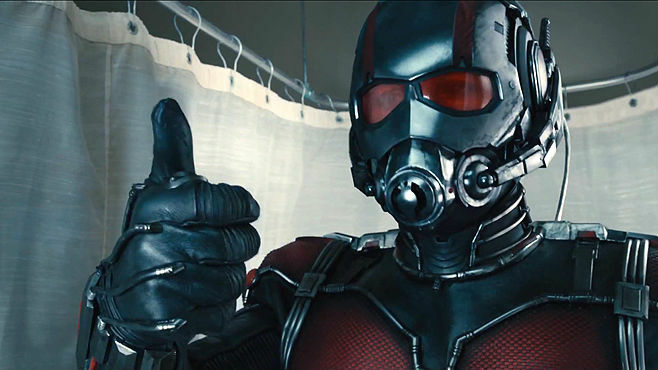 I really want to like Ant-Man because I love Paul Rudd but it looks so boring! Tom Cruise and friends go after some bad guys. I’m also guessing Cruise runs a lot. It starts off with the plot of the first Terminator, but something has happened to the timeline where Arnold is friends with Sarah Connor and everything else has gone wacky. Paul Rudd puts on a suit and becomes super tiny. Rachel Raddue liked this on Facebook.